is another branch of the Sorichung Enterprise and is a registered 501(c)(3) non-profit organization. It aims to serve as a bridge for the Korean and American communities. With the donations received in the first year, SoriN plans on creating a grand annual Korean cultural event for the American society where people of all ages can come and enjoy. It plans on creating scholarships, getting involved in Korean Cultural Exchange programs, and working with other groups and individuals in order to expand its agenda. 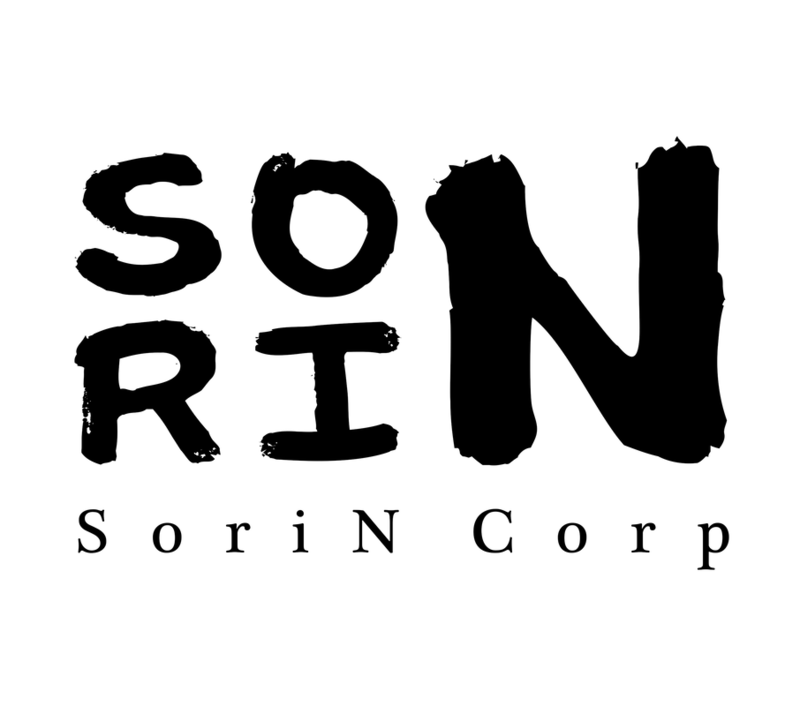 Sorichung Enterprise has made a non-profit organization called SoriN, Corp. It aims to serve as a building bridge for the American and Korean societies to come together to enjoy the Korean culture. When Director Eunsu Kim first came to the states, she was saddened by the lack of Korean culture and awareness in her community. She decided to establish Sorichung Enterprise as a result. She wanted to educate others and invite guest artists from Korea all while managing special events for the Korean traditional arts. In 2015, Director Kim opened Soricha Tea & Theater in order to provide a space for artists to showcase their craft. For three years, she gained substantial experience in managements while establishing a solid audience, amounting to seventy to eighty members. Director Kim was able to thrive because Sorichung has been a promising organization. For eleven years, she performed at tremendous amounts of events and venues, such as the White House. However, these events came suddenly for her. Although she was honored, due to lack of performers, she felt the performances were always a waste. With all of her experiences and aspects of the Sorichung business, she was able to create SoriN, Corp.
With SoriN, Corp, Director Kim plans to develop an annual Korean Traditional Arts event at various venues, such as the Kennedy Center and Smithsonian. She will invite meaningful guest performers from Korea to create a significant event for the community. SoriN will also allow event managers to contact the organization three months in advance to plan ahead and gather performers necessary. By doing these events along with the annual event, SoriN will be building the reputation of Korean Traditional Arts one step at a time. SoriN Corp. is a non-profit institution, and your tax-deductible gift helps expand our arts and education offerings throughout the country.